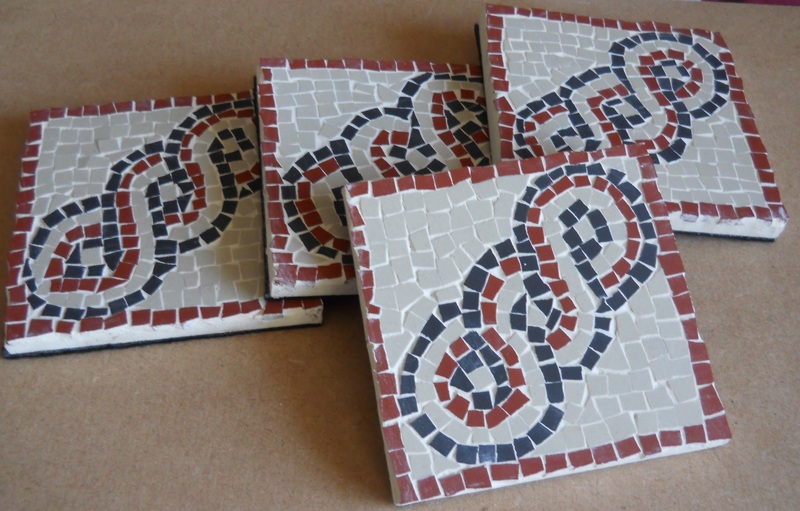 ‘Sayers Roman Mosaics’ for Sale ! 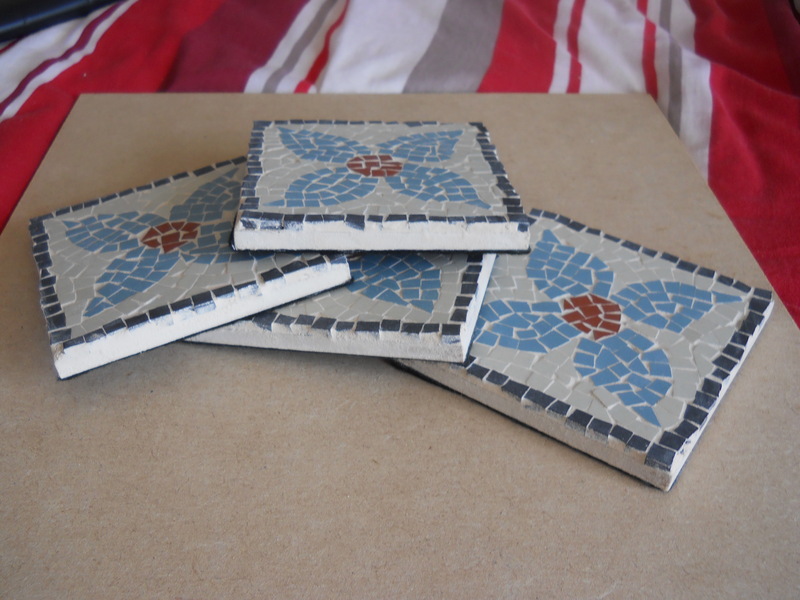 My mosaics are now available to buy online for a limited time only! 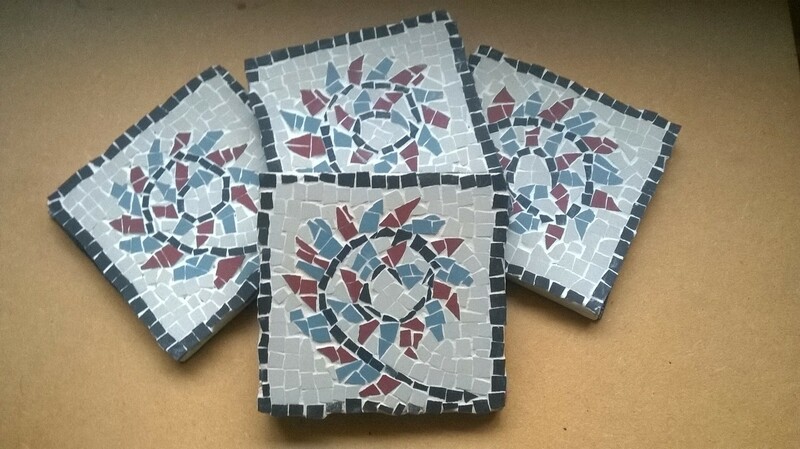 Over the last two years I’ve created a number a mosaic designs however I am beginning to run out of space, therefore I’m selling some of my creations online to make space and fund some more mosaic creations.